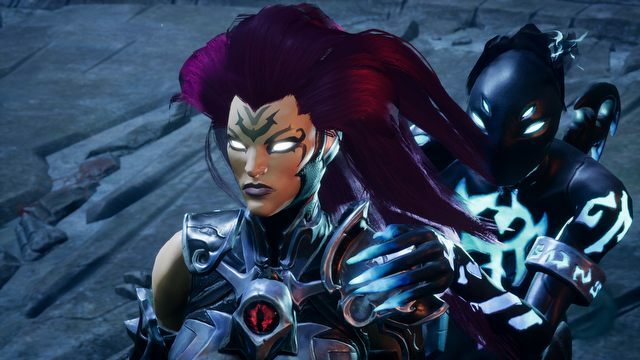 While the next game features Fury, we have some new information regarding Darksiders 4 and Strife. It seems that the guys at Gunfire Games do talk about Strife and what he would be like and what the gameplay would be like if the game was made. The thing is that until now, all the horsemen have been melee characters. War had a sword, Death had this sythes. Fury is a new character that will be ranged and Strife is a character that is totally different. He has guns instead of melee weapons. That might be a challenge to execute as devs will need to change the mechanics of the game. According to the devs, if strife is going to have a sword and dual pistols then they might take the Devil May Cry style approach where the sword is going to be the primary weapon and the guns will be secondary weapons that can be used in combination with the sword. While I am sure that the devs will not completely copy the Devil May Cry mechanics but it will be interesting to see what the devs will do with Darksiders 4. We definitely talked about Strife, even though we decided very early on on Fury, that was something that came up a lot. Like “oh, ok, he’s going to have guns and that is going to change a lot of things. So we can either go the Devil May Cry route. Where he’s got a sword and the guns are like a secondary thing or we could all-in and say hey it’s all about the guns. We definitely thought about it. 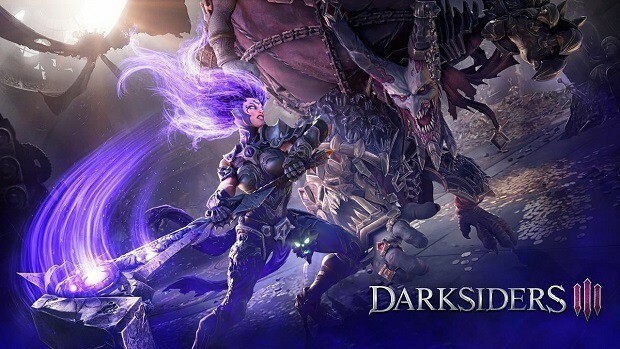 There is nothing that we know about Darksiders 4 right now. We don’t even know if the game will be coming out at all. But if there is a Darksiders 4, I would like to see 4 player co-op where each player can play as a horsemen. Now that would be something very cool indeed. For more information regarding the matter stay tuned to SegmentNext. 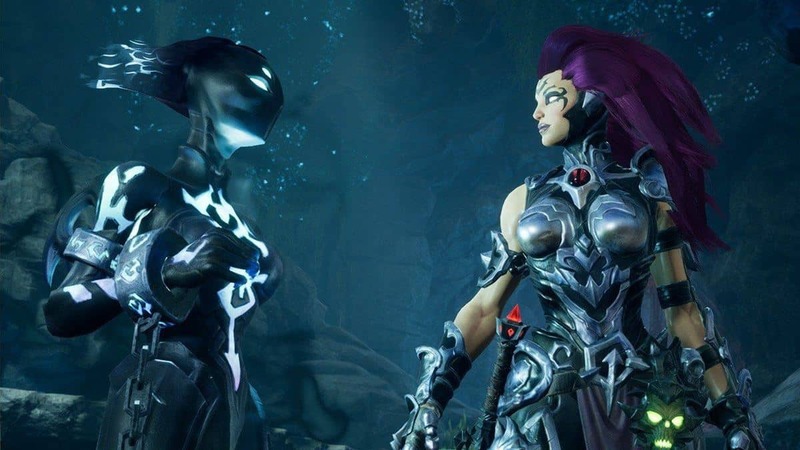 Darksiders 3 is coming out in November this year and if you are a fan of the series then you should check it out. Darksiders 3 collector’s editions have been announced and are available for pre-order if you are interested in buying them. 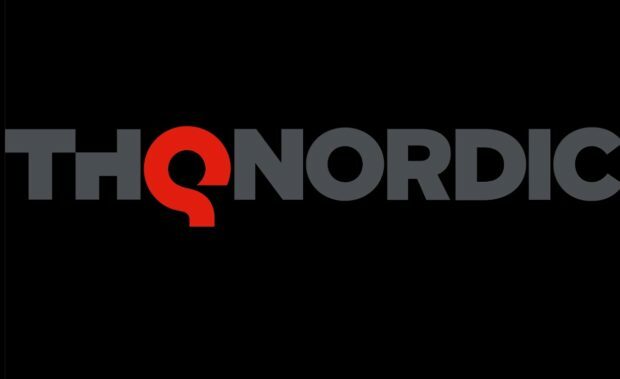 THQ Nordic will be coming to Gamescom 2018, so we might be able to see more of Darksiders 3 at the event. 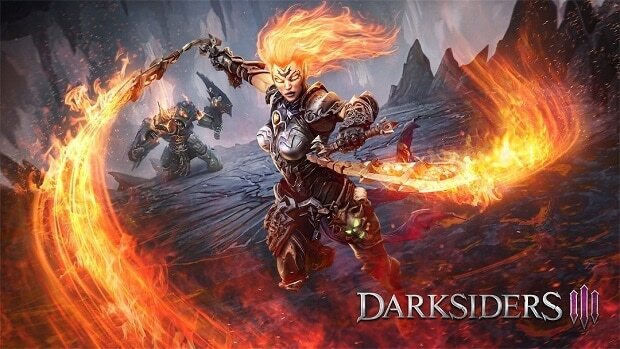 Let us know what you think about Darksiders 4 and whether or not you are interested in playing the game as Strife.